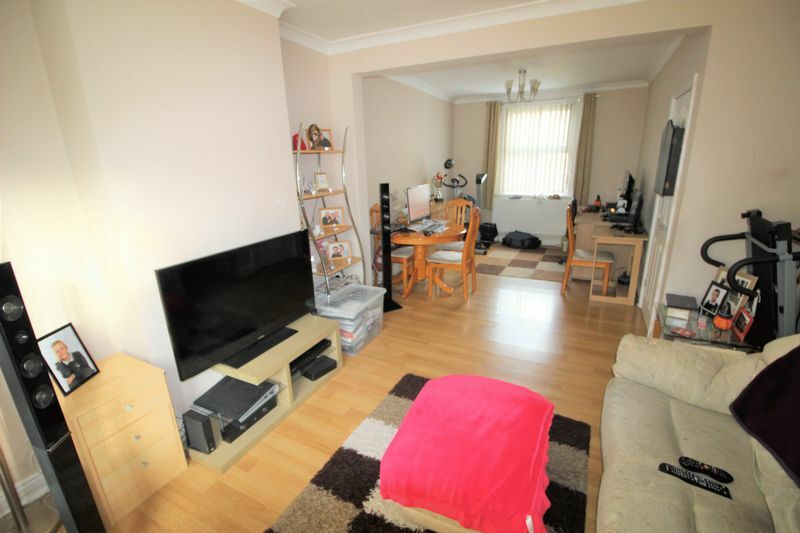 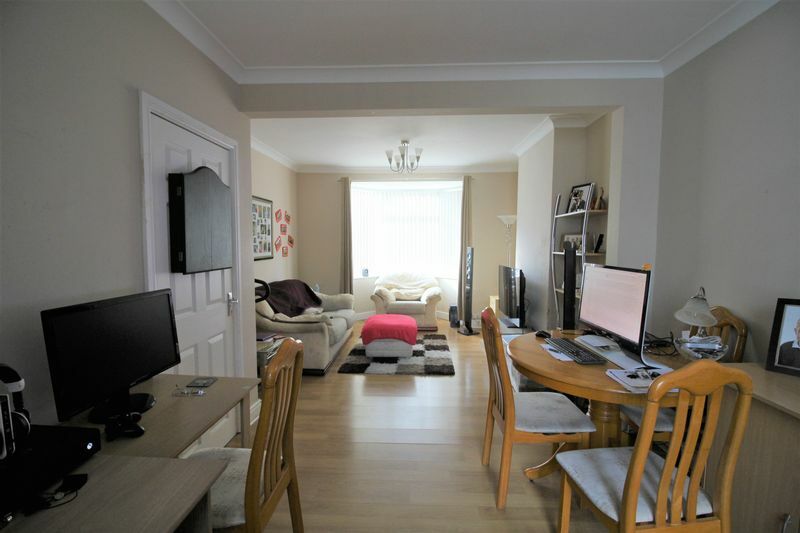 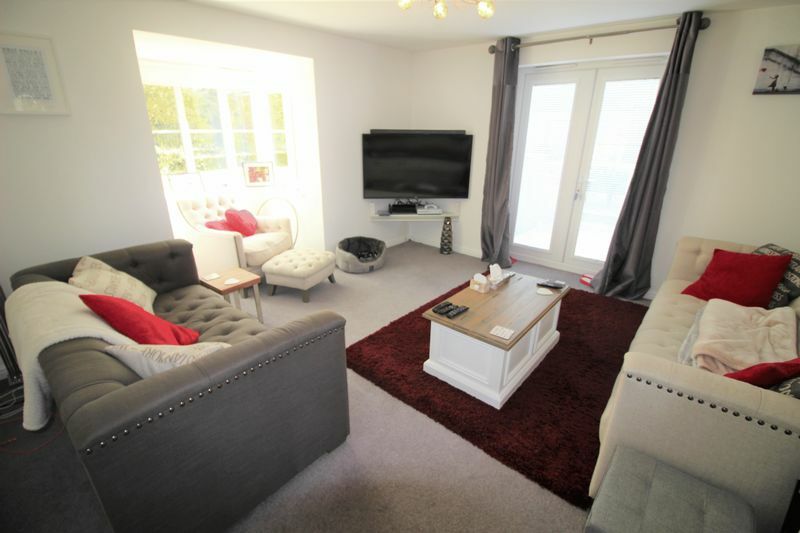 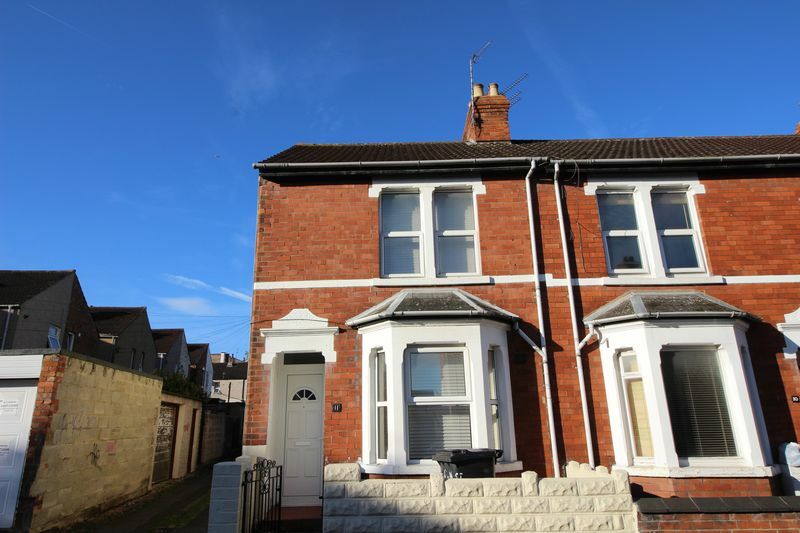 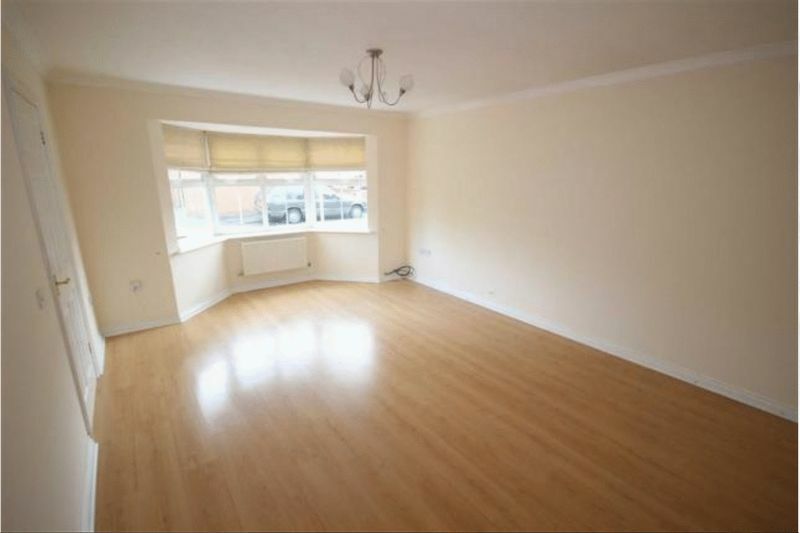 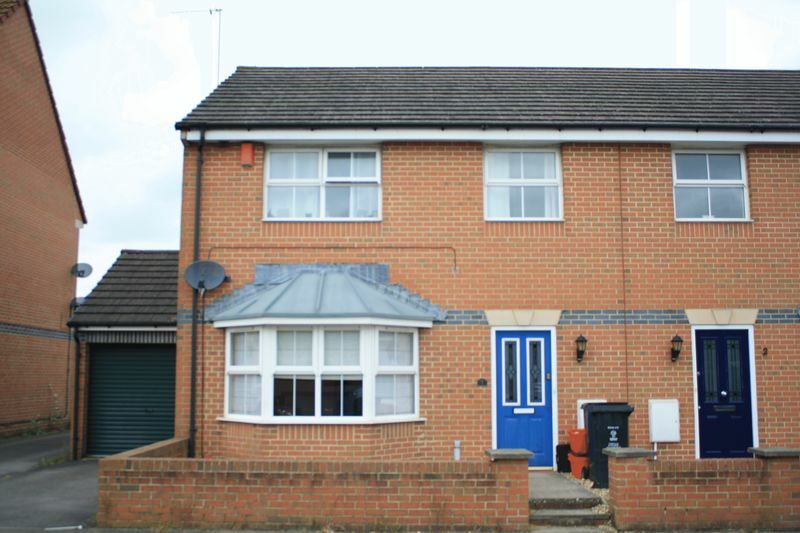 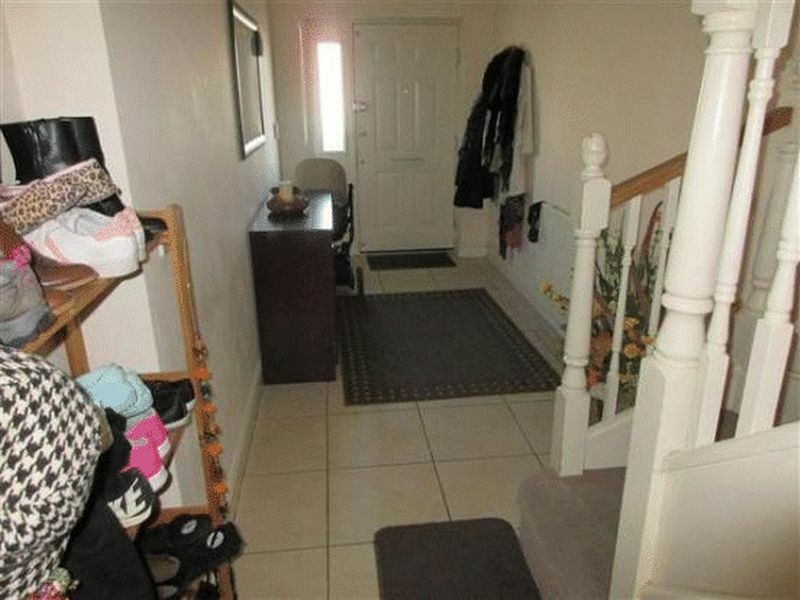 Swindon Sales and Lettings are pleased to offer this 3 bedroom end of terrace house for sale in the heart of Swindon Town Centre. 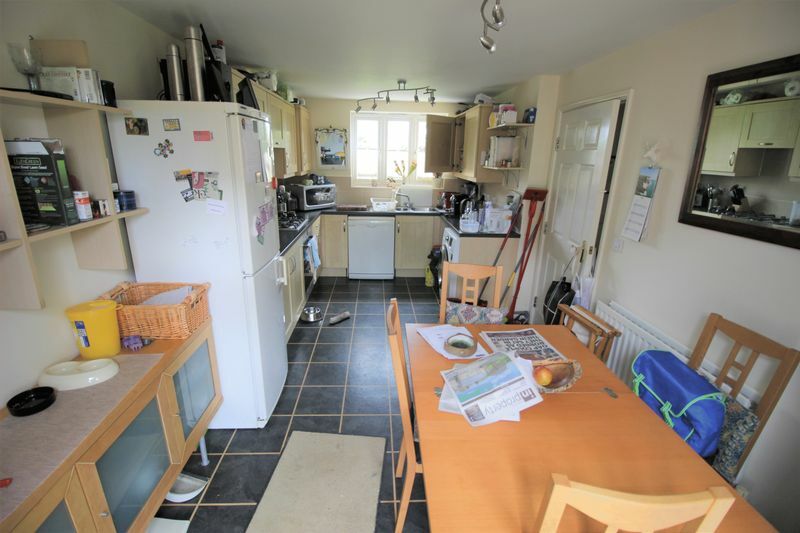 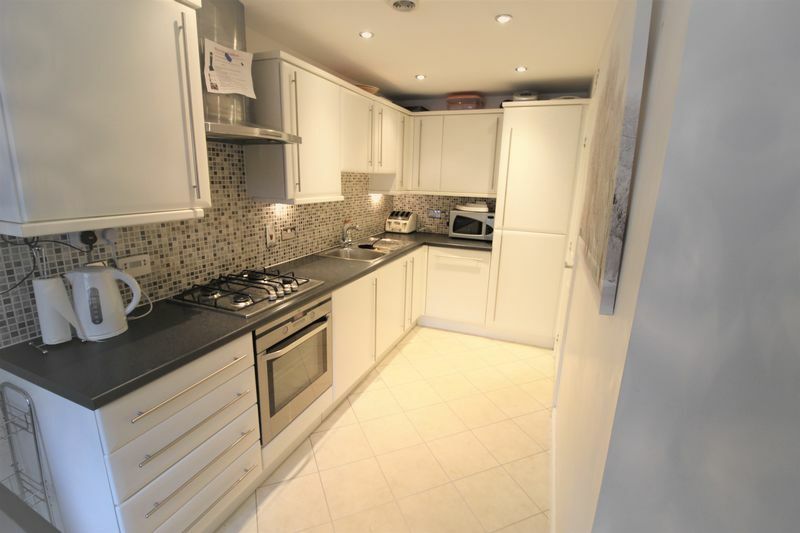 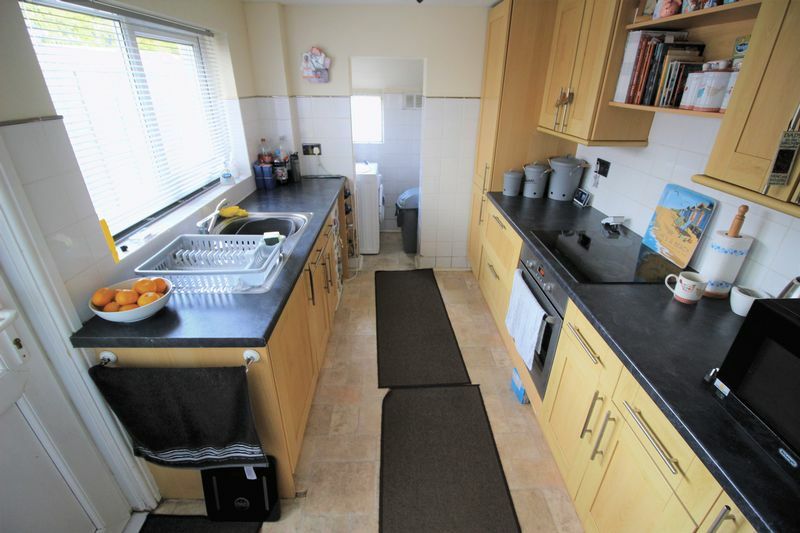 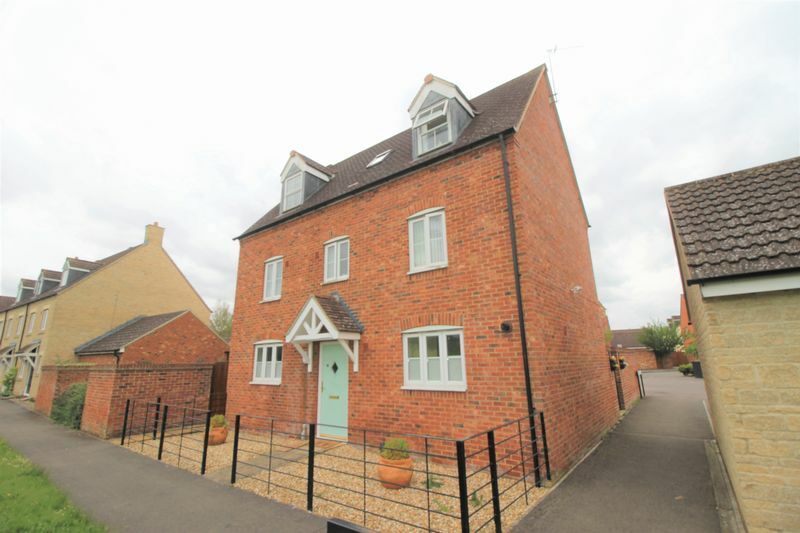 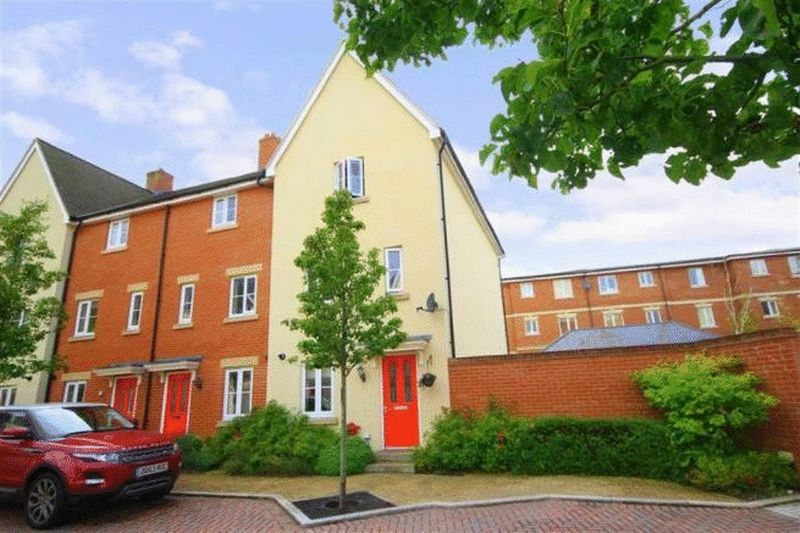 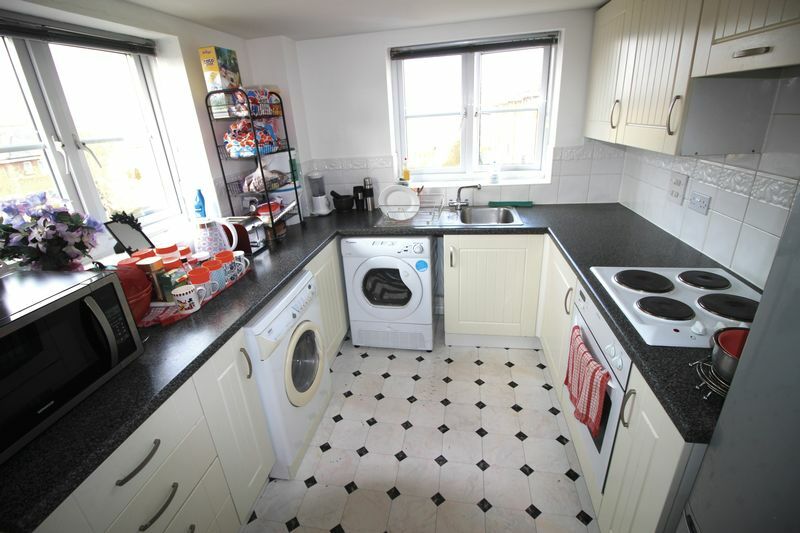 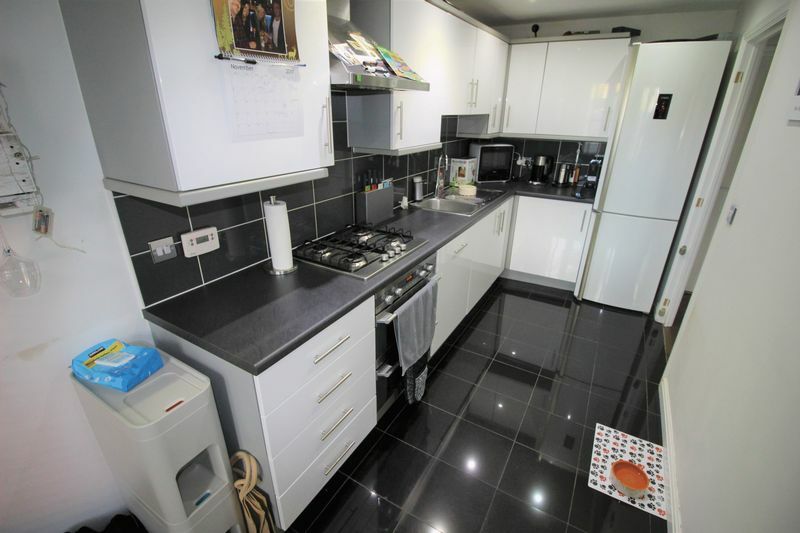 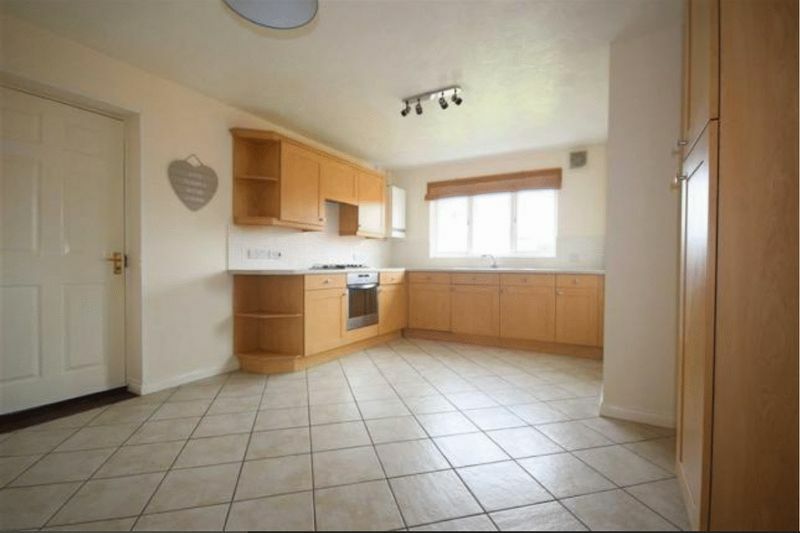 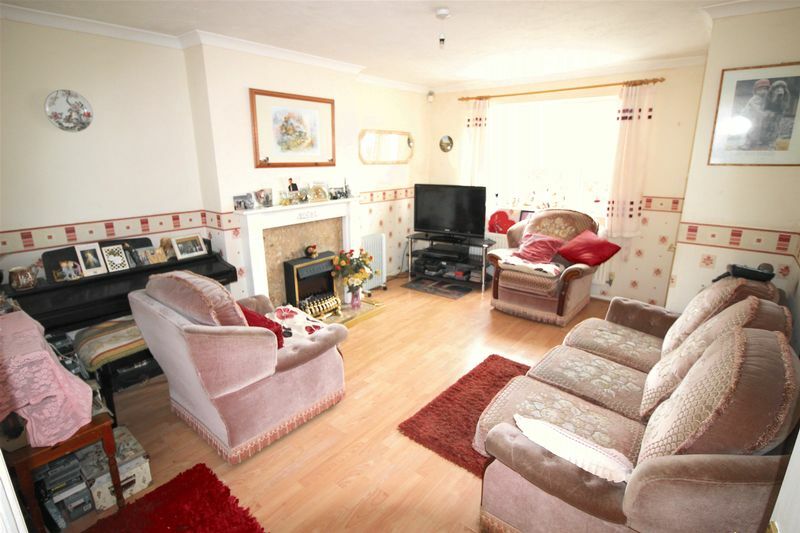 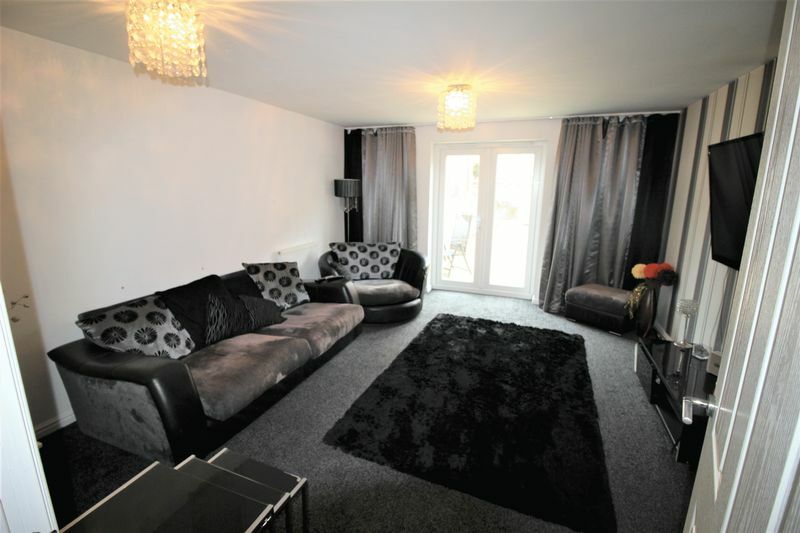 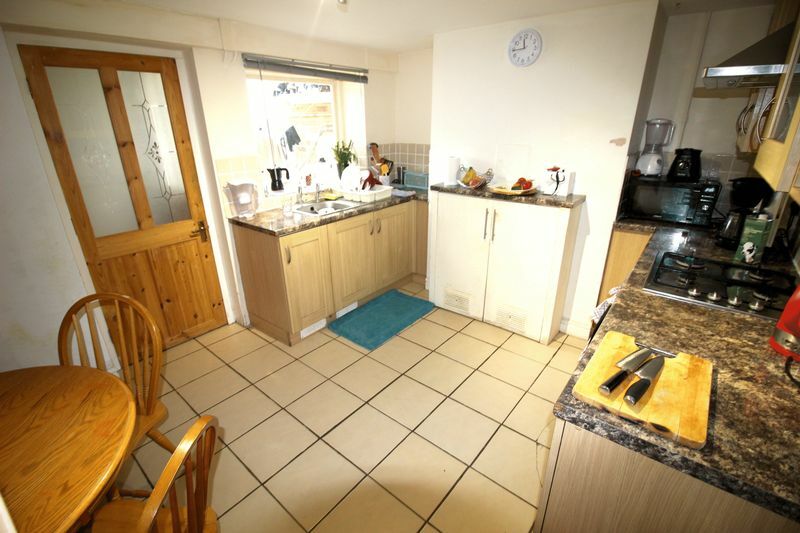 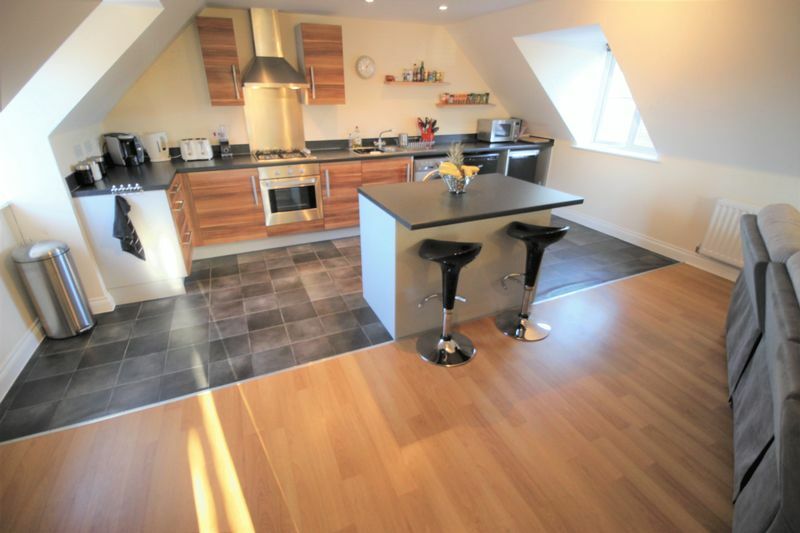 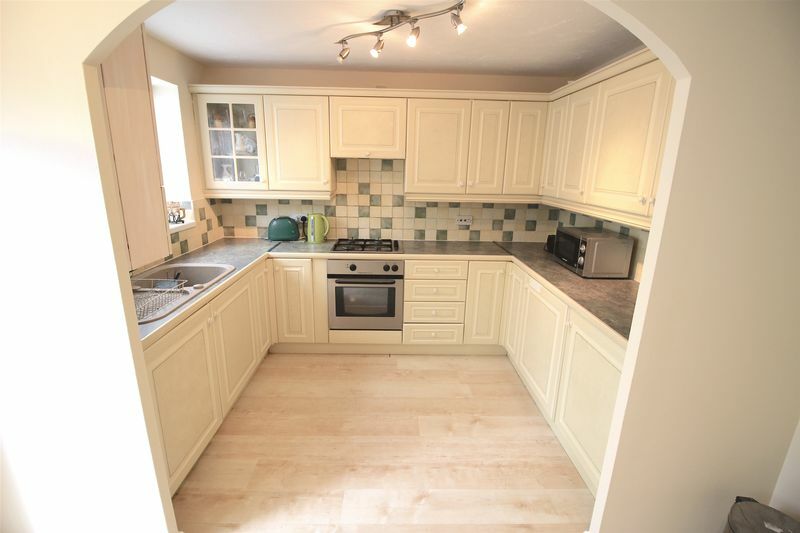 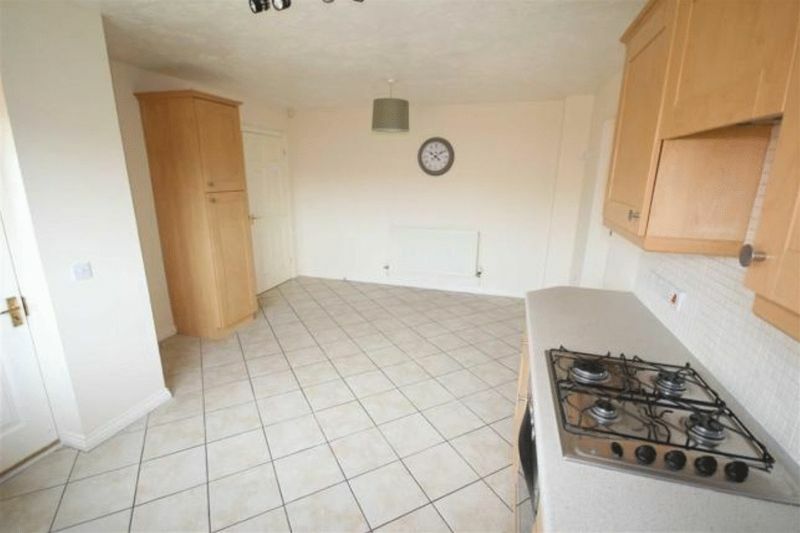 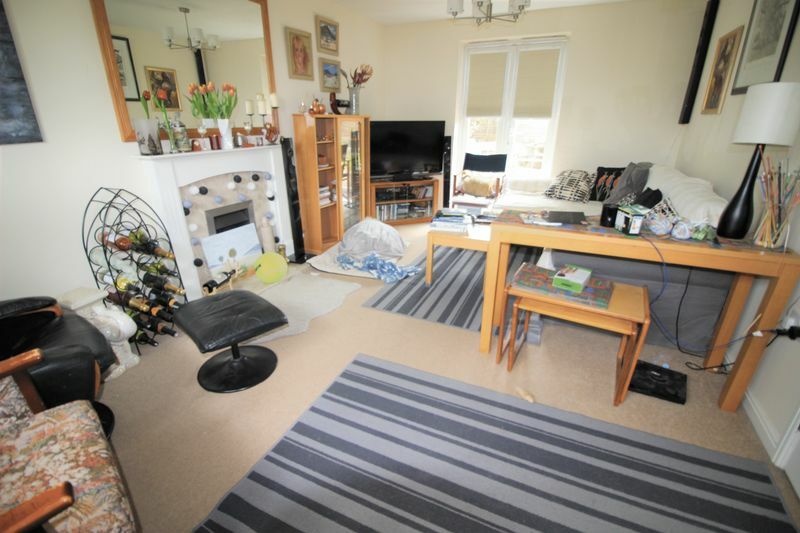 The property benefits from 3 double bedrooms, 2 receptions and fully fitted kitchen. 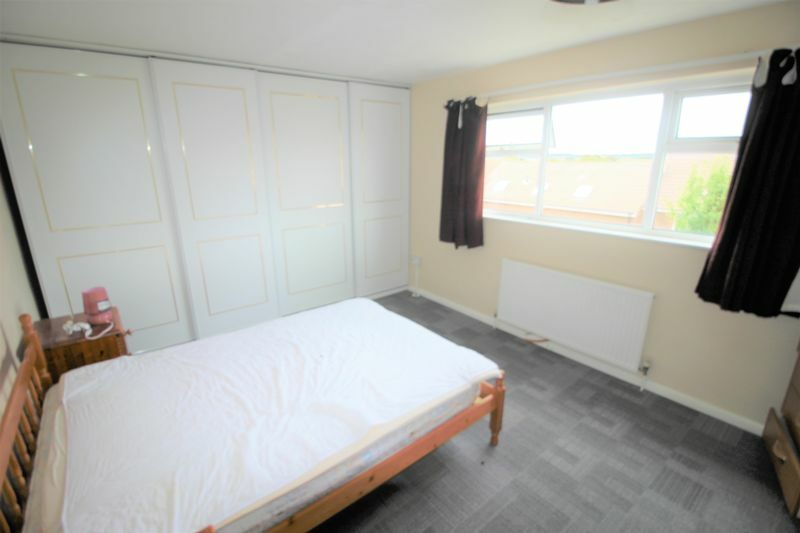 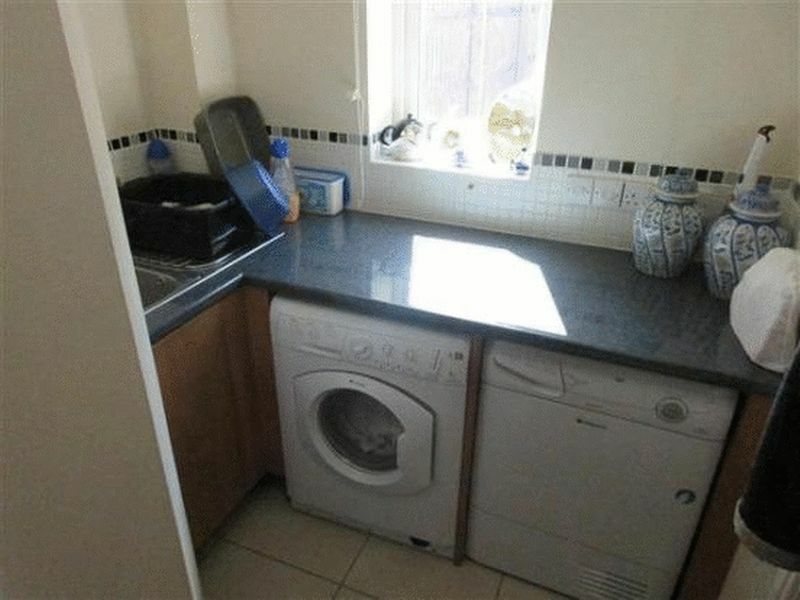 The property has double glazing windows and gas central heating. 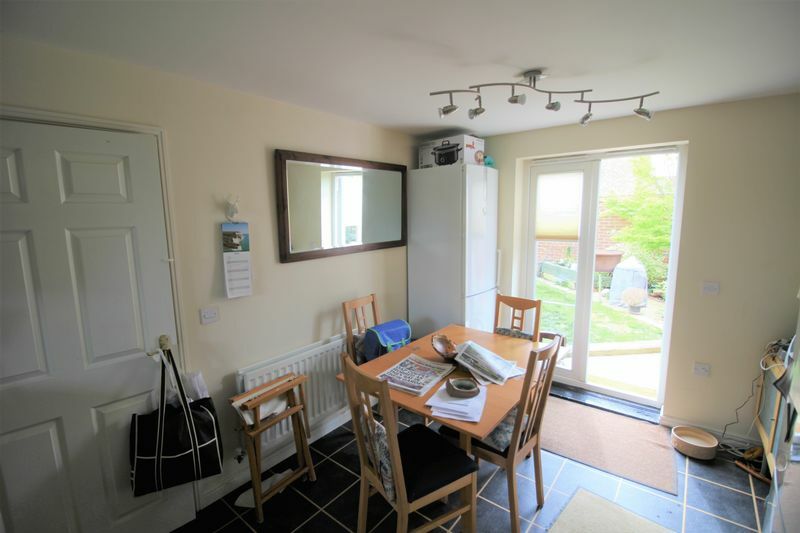 Private off road parking to the rear enclosed garden. 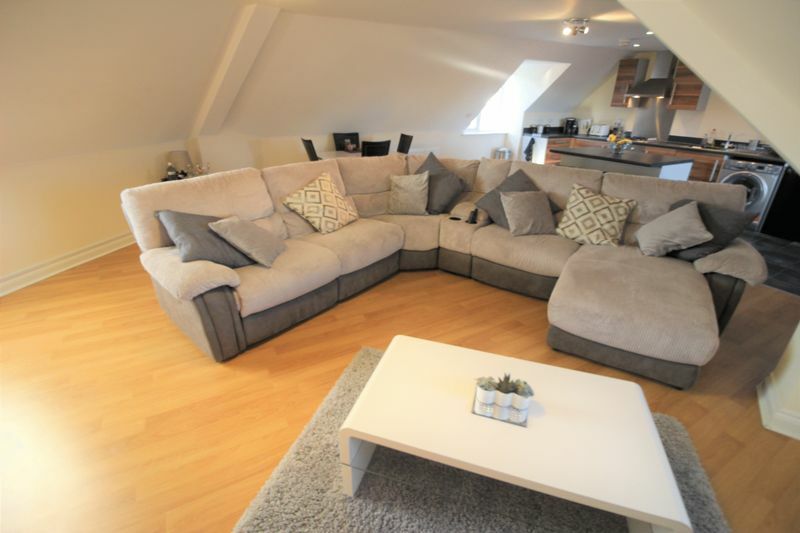 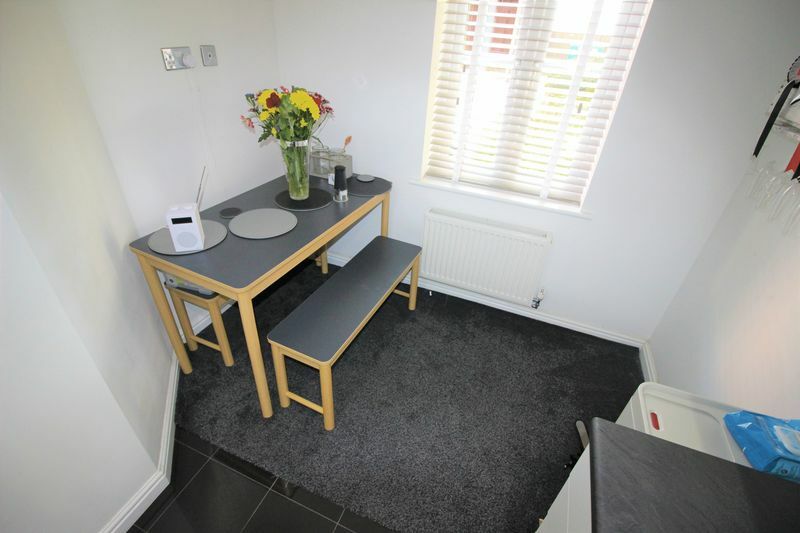 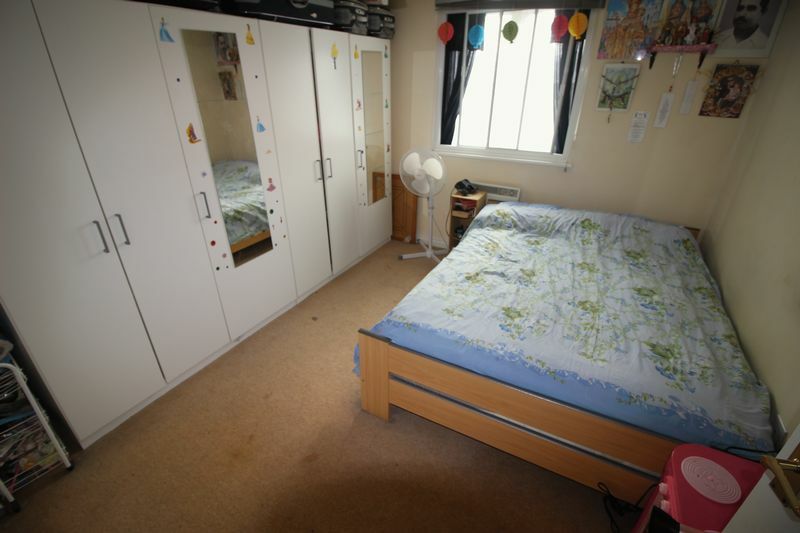 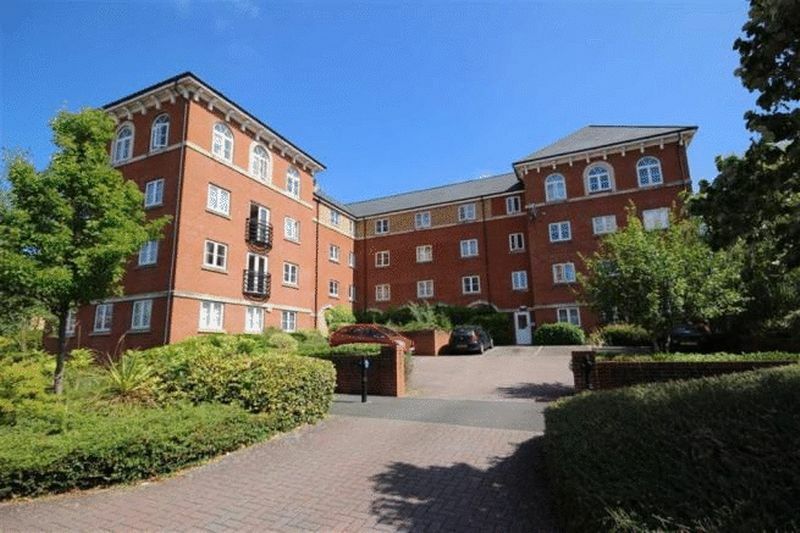 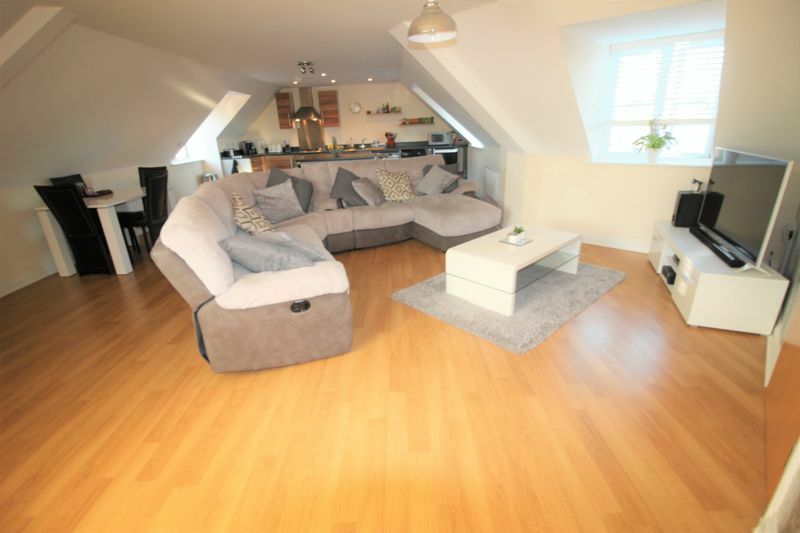 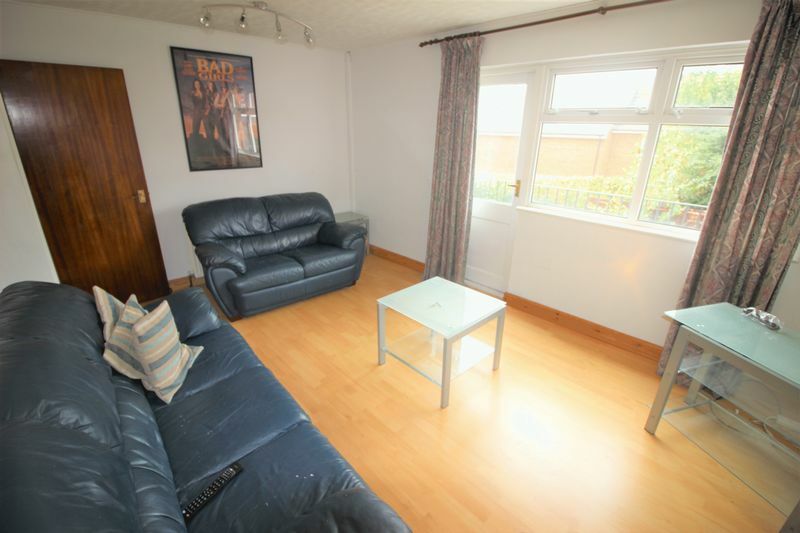 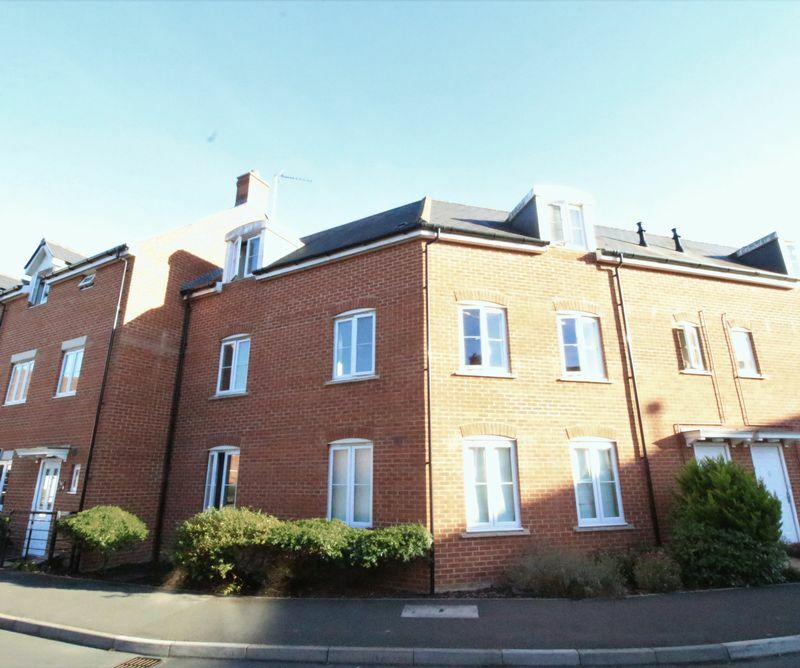 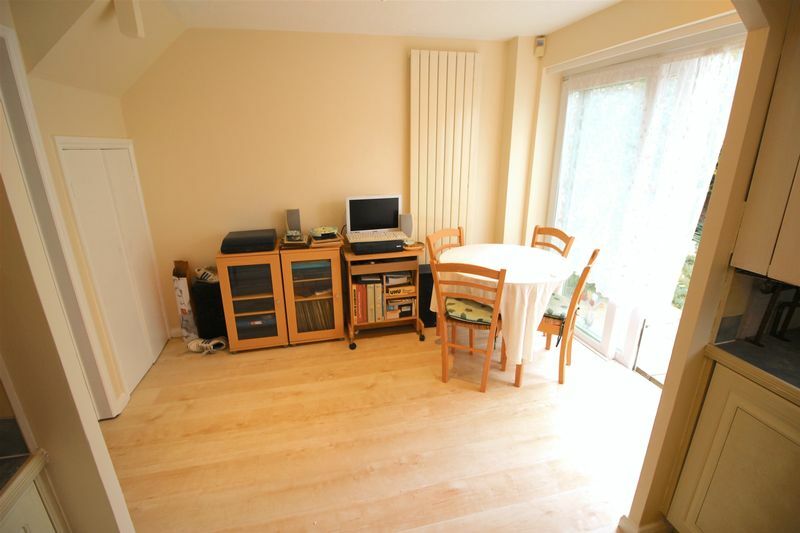 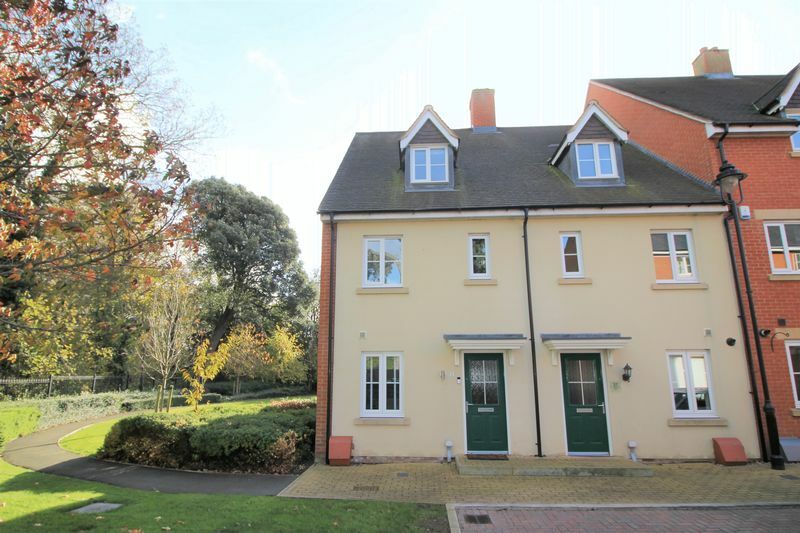 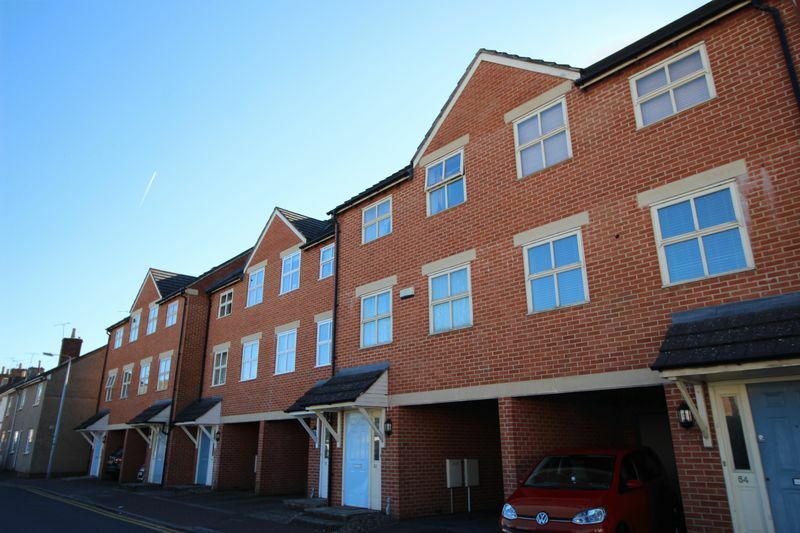 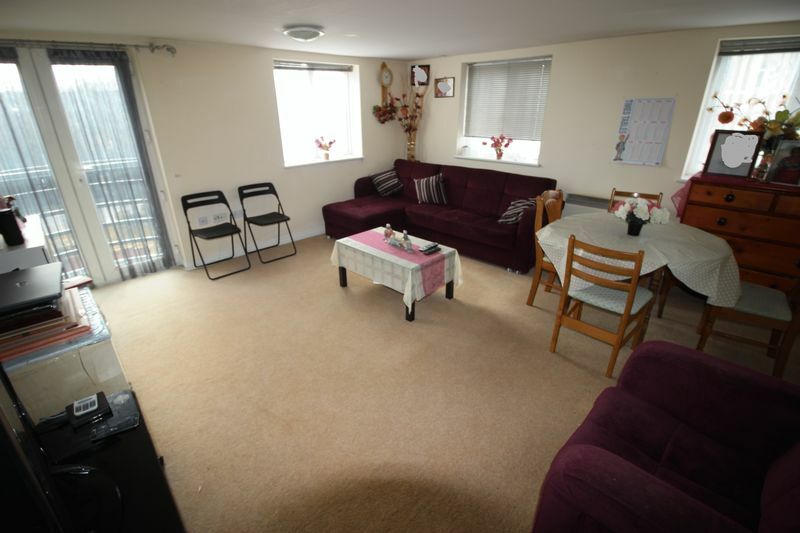 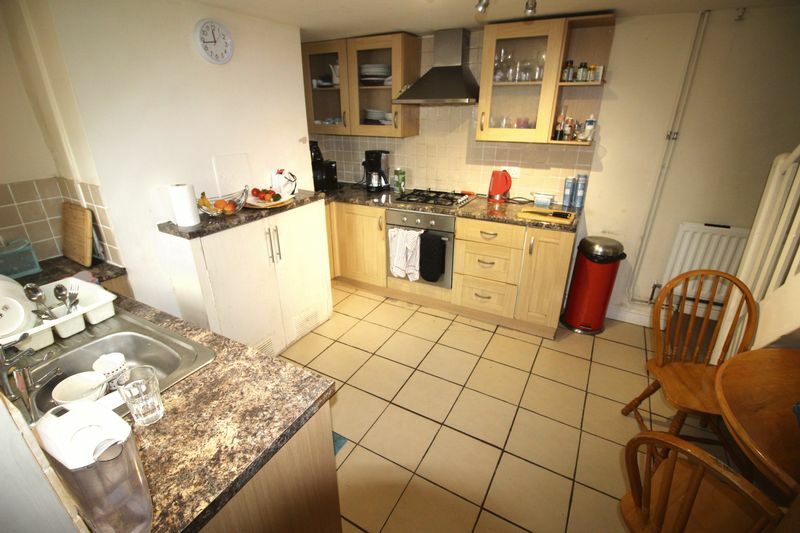 Situated in Town centre is just a short walk to Queens park, Regent Circus, and Old Town. 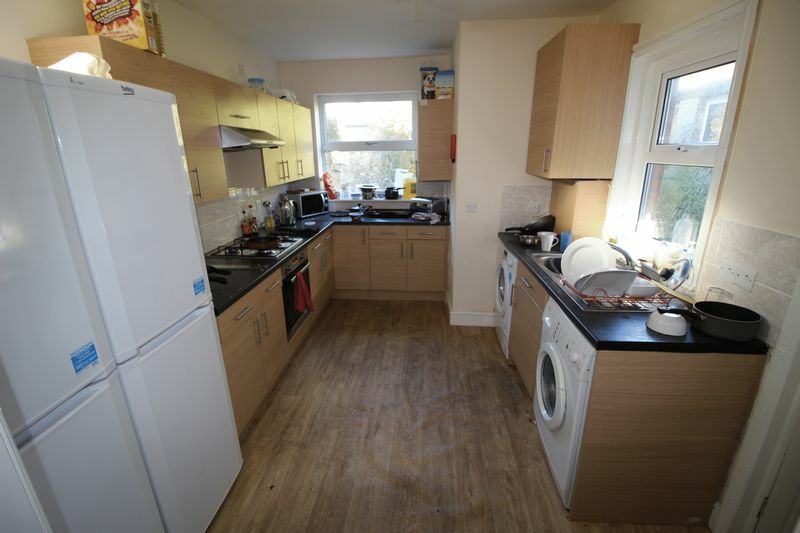 Being sold with no onward chain. 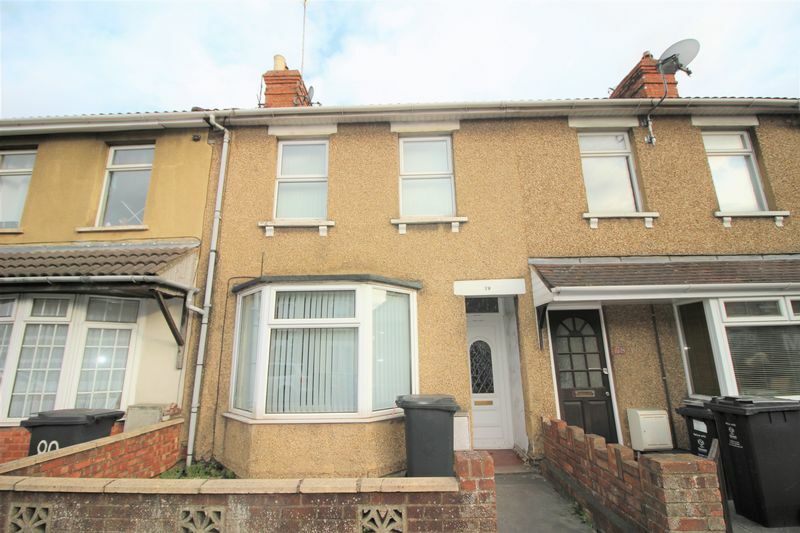 Swindon Sales & Lettings are delighted to offer this 3 bedroom end terraced property situated in the much sought after Gorse Hill in Swindon. 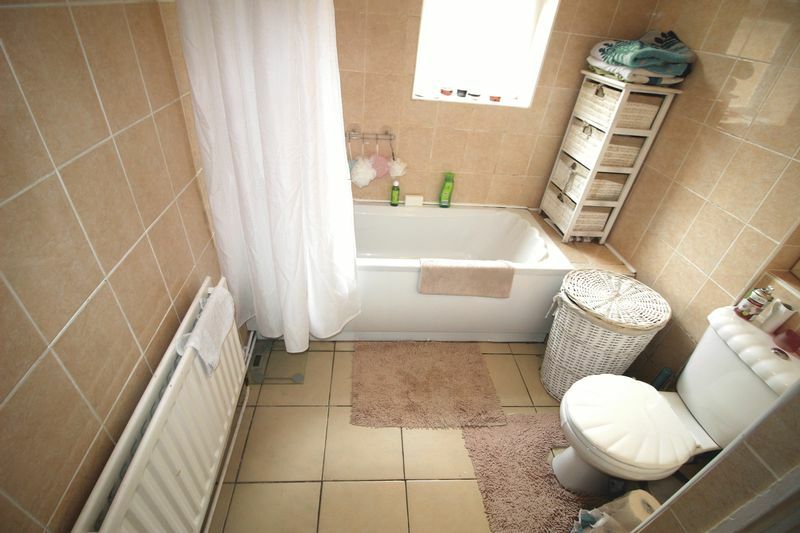 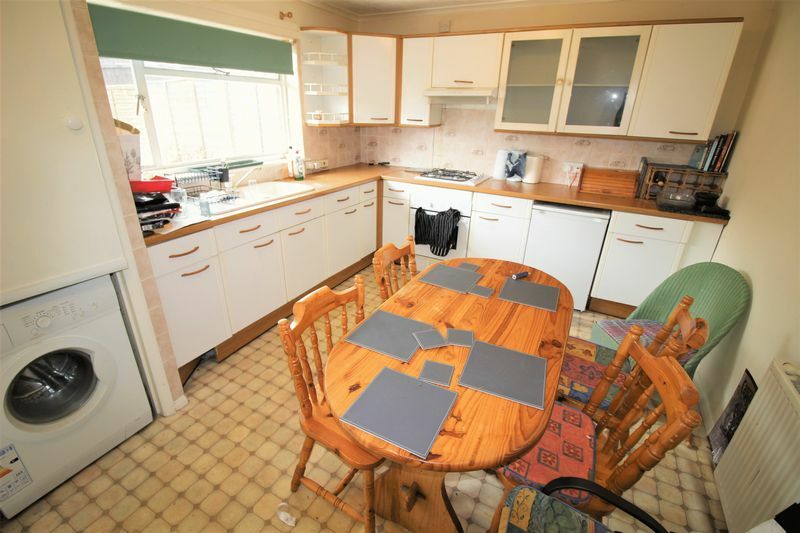 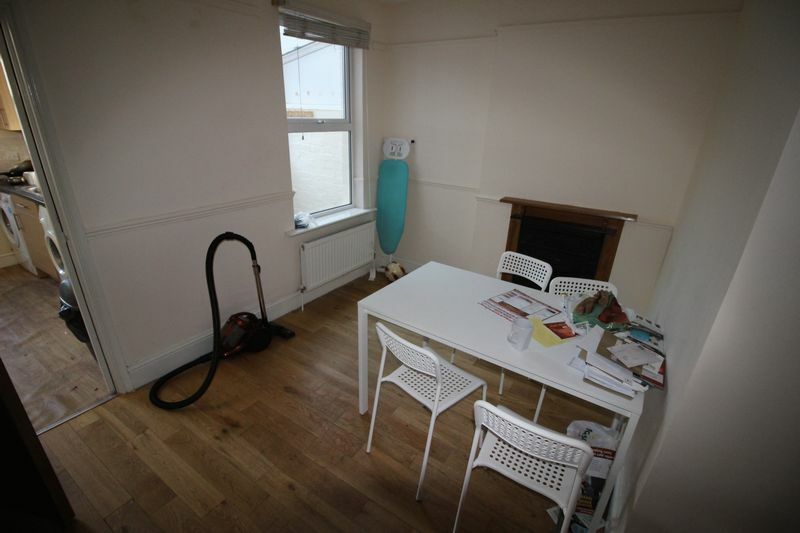 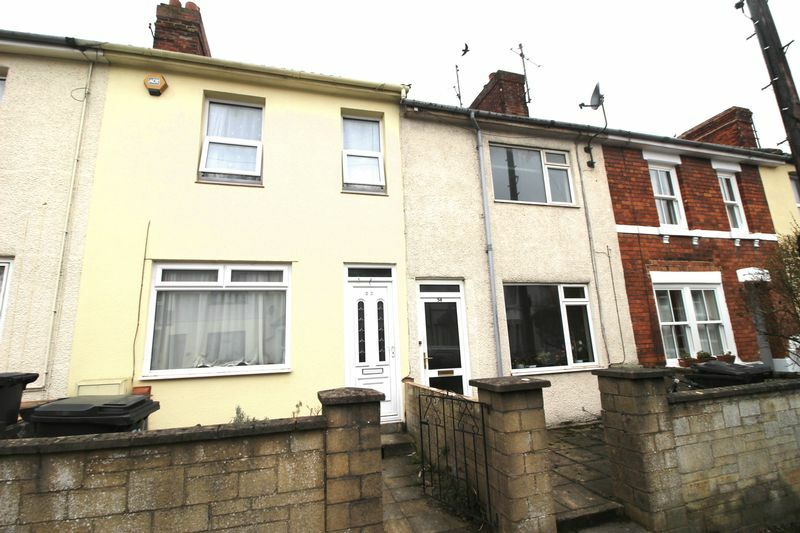 The property does require some modernising throughout to bring it up to its full potential. 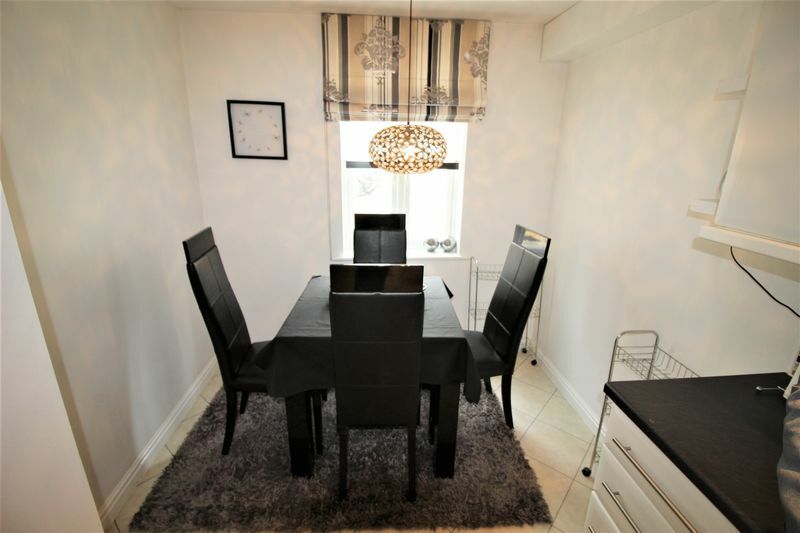 The accommodation is as follows: Entrance hall, lounge, kitchen/breakfast room, to the first floor are the good sized bedrooms with all 3 benefitting from built in wardrobes & bathroom. 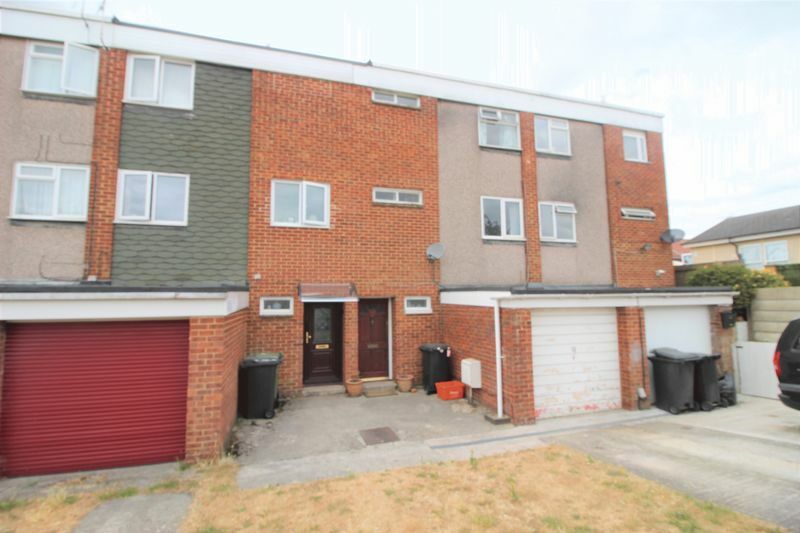 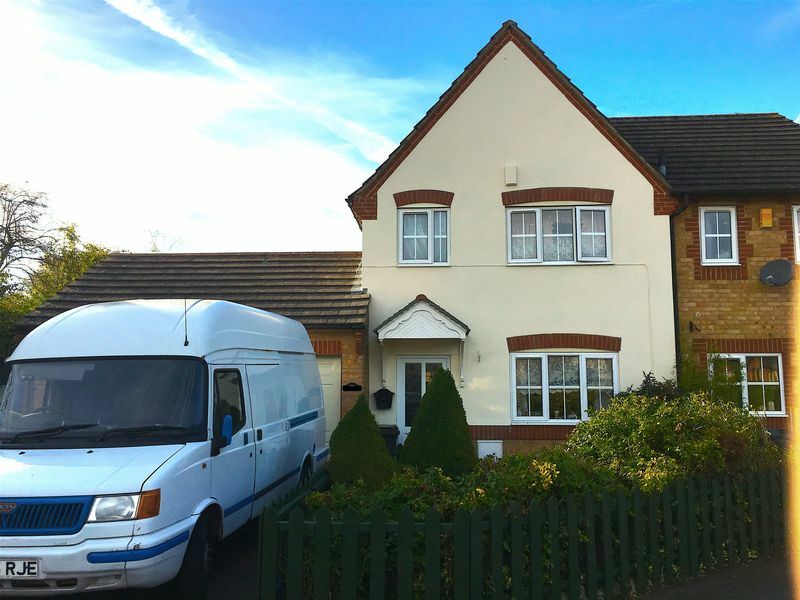 The property also benefits from gas central heating, uPVC double glazing, good sized corner plot rear garden, garage & driveway parking next to the property. 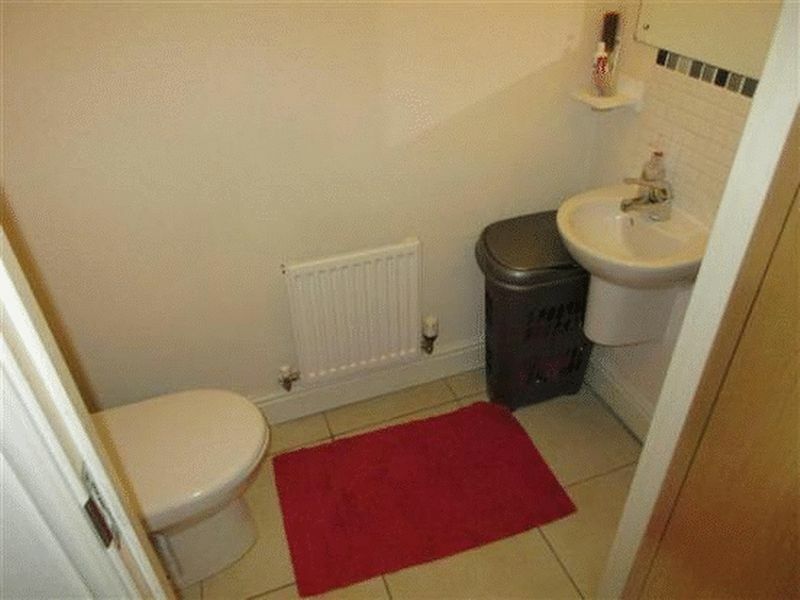 Sold With No Chain.